Glass christmas ornaments. We develop christmas ornaments in many colours, sizes and shapes. Contact us for complete catalogue. 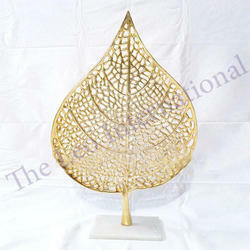 Our range of Christmas Decors is widely appreciated by our clients which are situated all round the world. 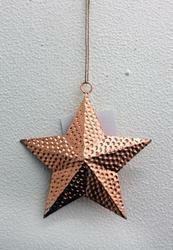 We offer our range of Christmas Hanging Decoration Items in so many shapes & sizes at most affordable prices. Made of brass these christmas hanging bells can be ideally hung in the Christmas tree thus making it look attractive. These christmas hanging bells are polished in a perfect manner so as to make them look beautiful.